FOX has set up some competition for Caesar, the motion-capture ape played by Andy Serkis, in the third installment of the popular Planet Of The Apes reboot series. 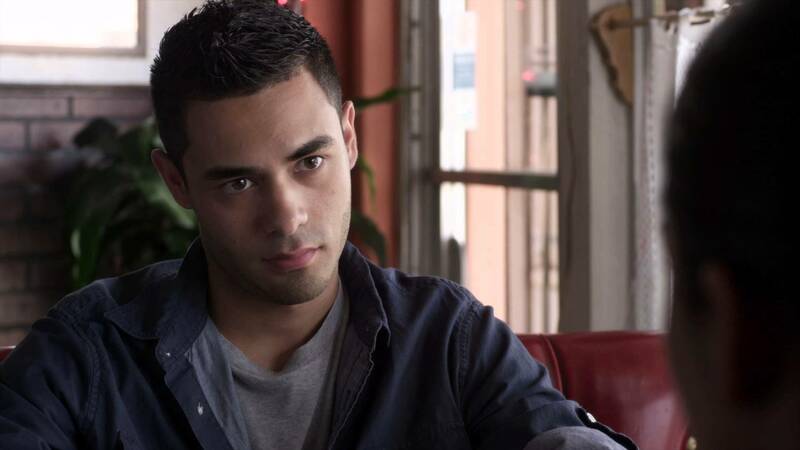 Gabriel Chavarria has been cast as one of two human leads in the upcoming War of the Planet of the Apes. It’s unknown just what the story will be at this point in time. The timeline jumped ten years between the first and second films. If Caesar is going to play a role in the tertiary installment, I wouldn’t expect the timeline to jump TOO far into the future. Matt Reeves is returning to sit in the director’s chair one more time, working on a script from screenwriter Mark Bomback. Shooting is expected to start up in Vancouver this October. This entry was posted in Breaking News, Film and tagged andy serkis, dawn of the planet of the apes, Gabriel Chavarria, matt reeves, rise of the planet of the apes, War of the Planet of the Apes. Bookmark the permalink.